Just last Friday, we may have got our first glimpse at what to expect from the LG-made Nexus device for 2015, followed by an actual photo of the supposed device this morning. Now, the same is being done for the Huawei-made Nexus smartphone, as 3rd-party renders have been made from measurements sent out to case manufacturers. 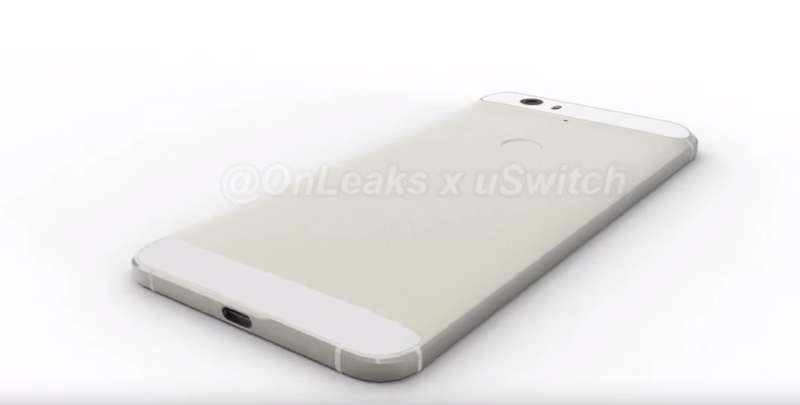 From what we know, detailed by countless reports and rumors, the Huawei Nexus will be larger than the LG Nexus, featuring a reported 5.7″ QHD display, plus a fingerprint reader on its backside (same as the LG Nexus). 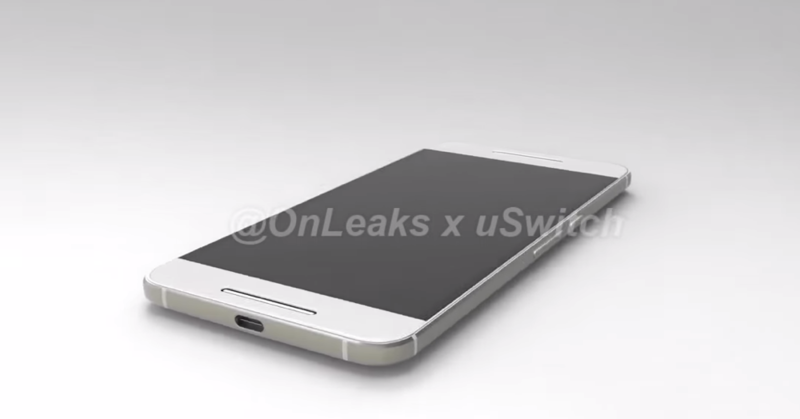 Along the bottom, a USB Type-C port sits, with dual front-facing speakers gracing the face of the phone. 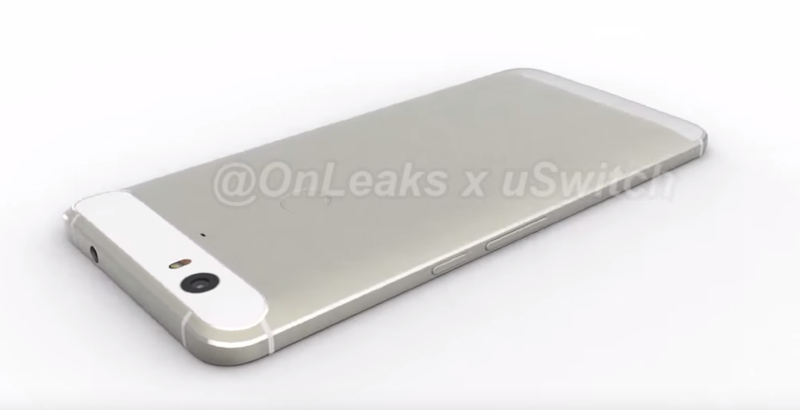 And for anyone who keeps track, the 3.5mm headphone jack appears to be on the topside. 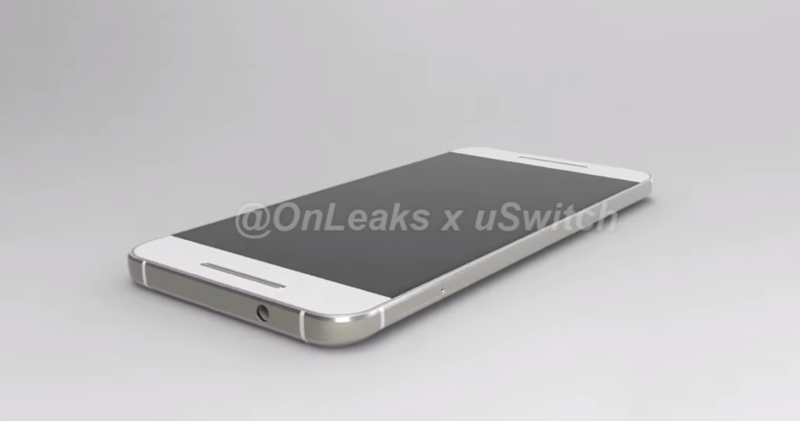 Other than that, the device looks rather bland, somewhat reminiscent of an older iPhone — at least to our trained eyes. With the leaks happening left and right, and with Google making Android 6.0 “Marshmallow” completely official, we should be close to an unveiling. Real close.